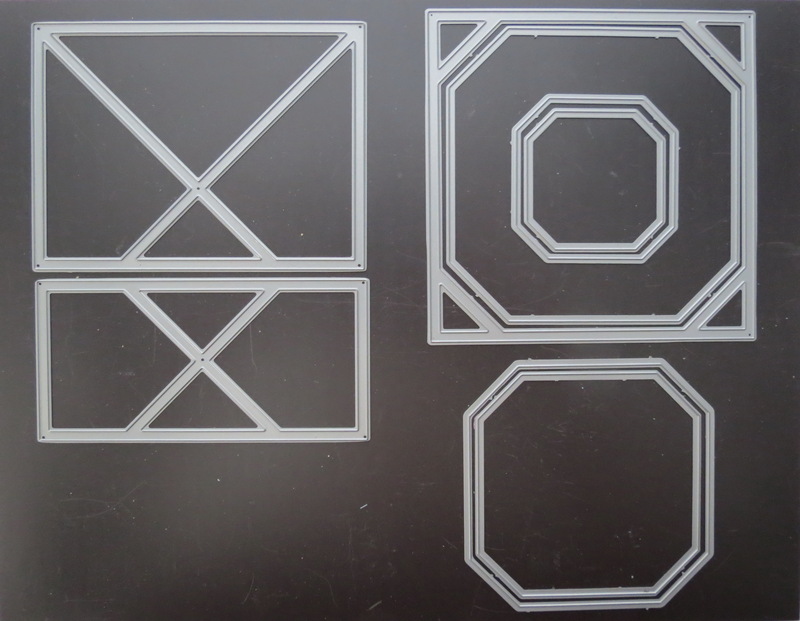 The X-Factor Bundle of dies are a 2×4, 3×4 and 4×4 plus. 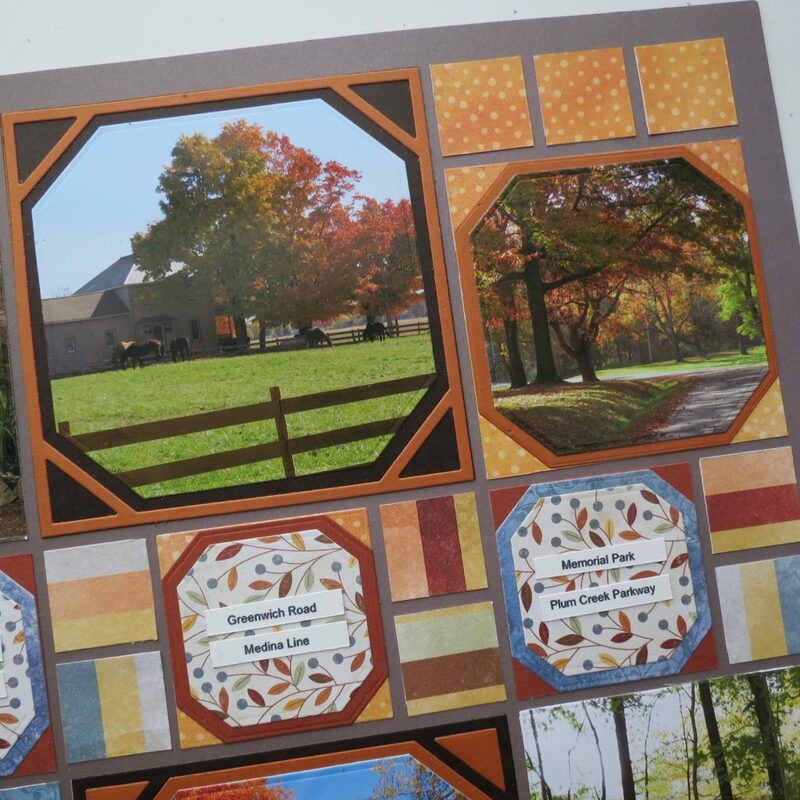 We’ve been seeing all sorts of creative ideas using the X-Factor dies and as I pondered what to do different for this post I decided to concentrate on the 4×4 plus layers dies alone to put together this fall layout. I love collecting and using small 6×6 paper packs and this is one of those times that you can use several different colors and patterns. For this project the BoBunny Beautifully Brisk paper has colors that work nicely with the whole Trailblazer Collection. 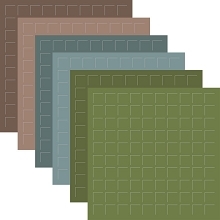 I’m using Mud Pie a nice shade of gray-brown. 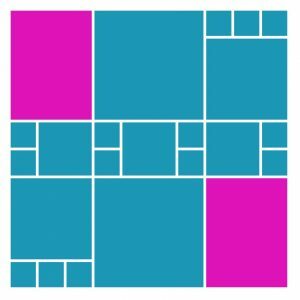 Pattern #192 allows me to use each of the layering dies from the 4×4 Plus Layers 2×2, 3×3 and 4×4. We’ve talked about some of the tips for taking photos in the fall in the past and they all still apply, and you’ll see in these photos I’ve used those tips, like reflections, leading lines, framing with foliage and fencing. Not all fall photos are going to be full of brilliant colors, the early turnings will still have lots of greens and later shots will have many bare trees and fallen leaves. 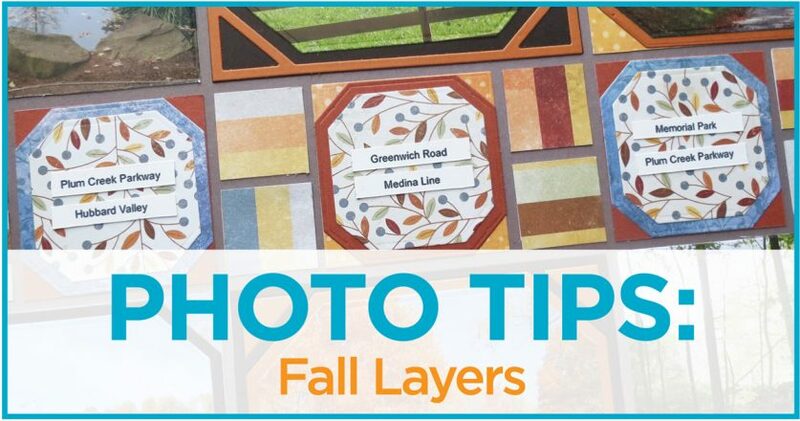 They are all your fall photos, take and include them all build a picture of the season as well as days and special events. 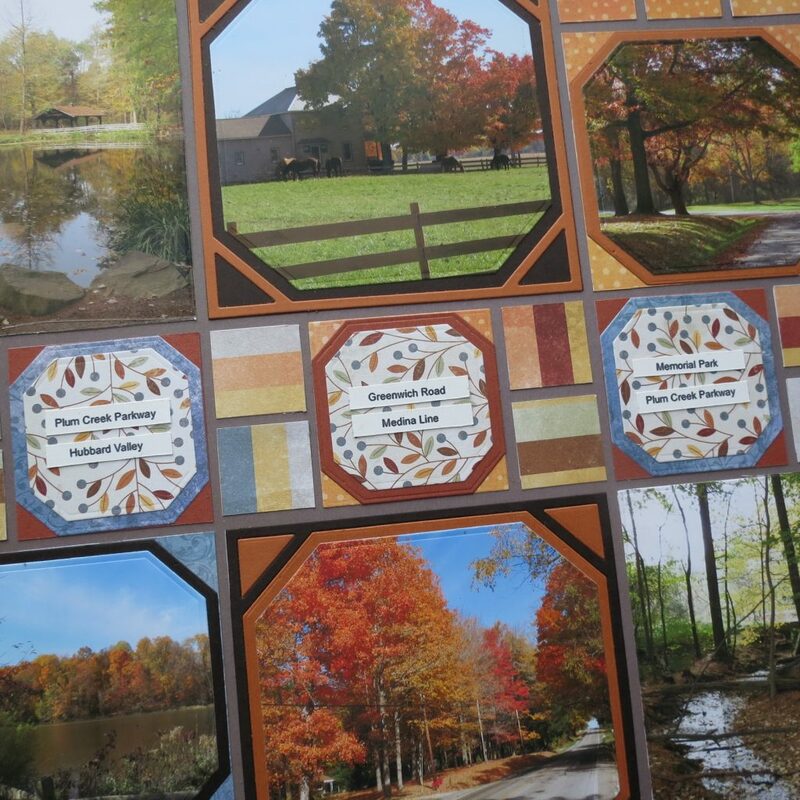 Right now our own fall foliage display is weeks behind the usual schedule of color change and depending on the weather it may either be vibrant or non-existent, I’m waiting patiently and hopeful for a great color display. Meanwhile, all the traditional events are still on going, the apple picking, the hayrides, the corn mazes…get out and take those pictures and you’ll be pleasantly surprised how the colors in the foregrounds can tell the fall story as well, the reds of apples, oranges of pumpkins, even the straw and hay will add the right touches. TIP: As we move closer to Thanksgiving the colors deepen, the skies get moodier, and events move from outside to inside and families gather together for traditional celebrations. Make sure your photos make that transition as well. Focus in on the details and make them important in your layouts. 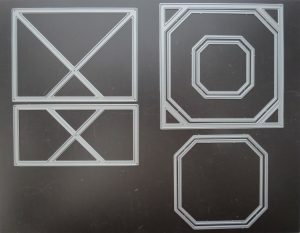 In this layout I’ve used the X-Factor layers with its unique shape to double mat and then mount photos. 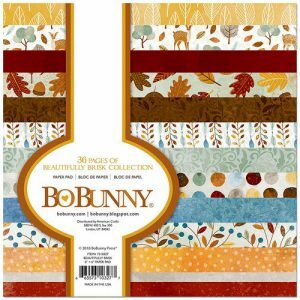 A combination of seasonal shades of cardstock and patterned papers, this time from BoBunny’s Beautifully Brisk gives a range of greens and blues to browns and rusts with many pops of orange that gave me many choices to coordinate with my photos. I like being able to get many photos on a page with Mosaic Moments Style scrapping, but I do love getting several big spots of fall on a page too. When it comes to fall color, a few special photos from the season can be just as nice. 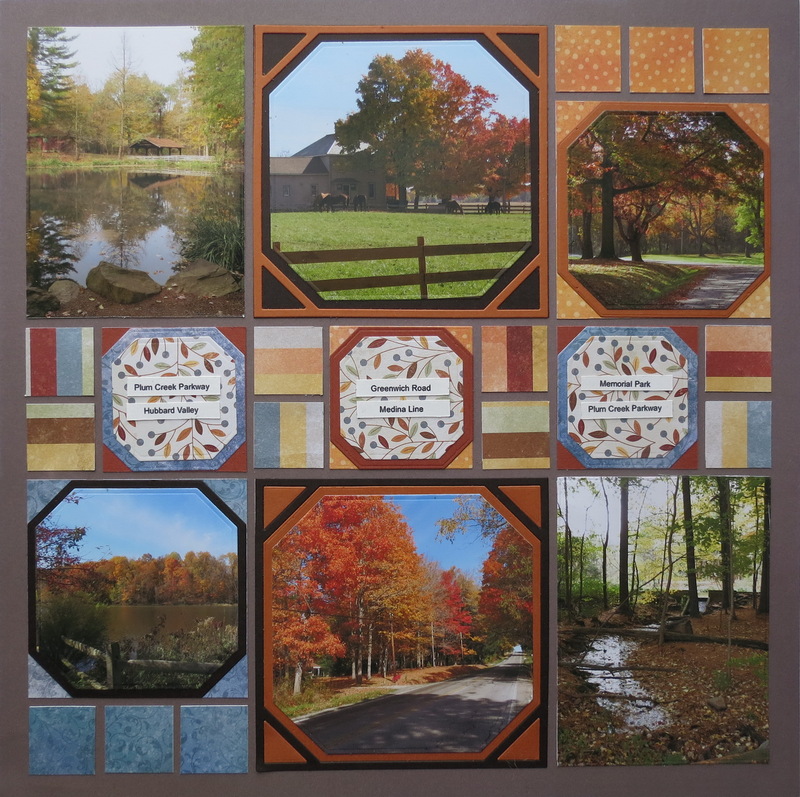 The 2×2 sections in the pattern are layered with papers and then become my spot to name the spots of each of the photos above and below with a simple strip. 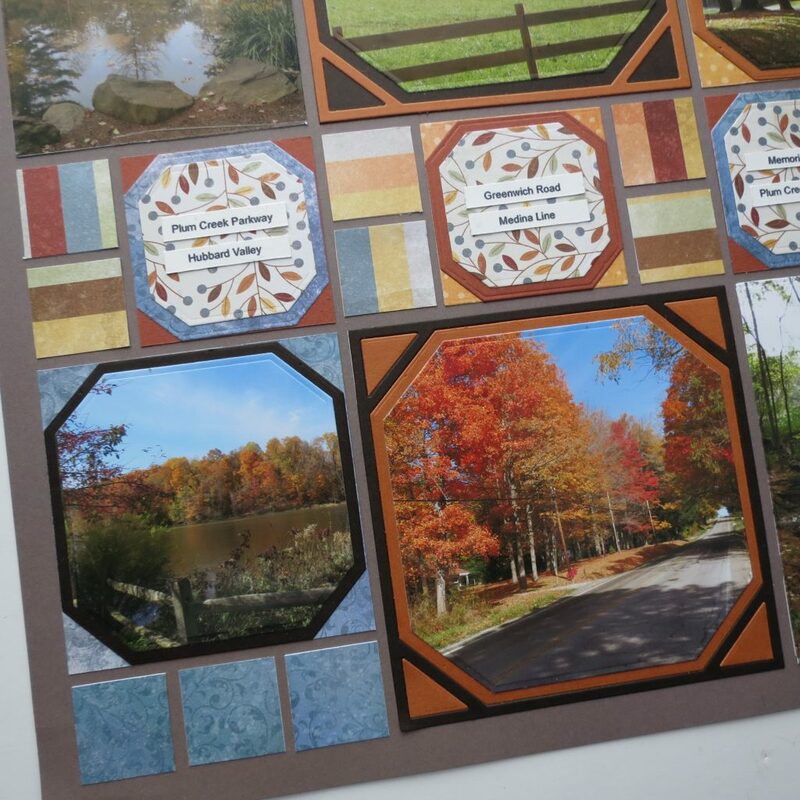 So get out there while the weather is crisp and colorful for all the photos to document the season and be sure to share how you’ve used this portion of the X-Factor 4×4 Plus Layers Die Set.